Fits '02-'17 Dyna® models (except FLD, '02-'05 FXDWG, and '09-'17 FXDB with optional strut covers). '02-'05 models require separate purchase of Mounting Hardware Kit P/N 92025-09. 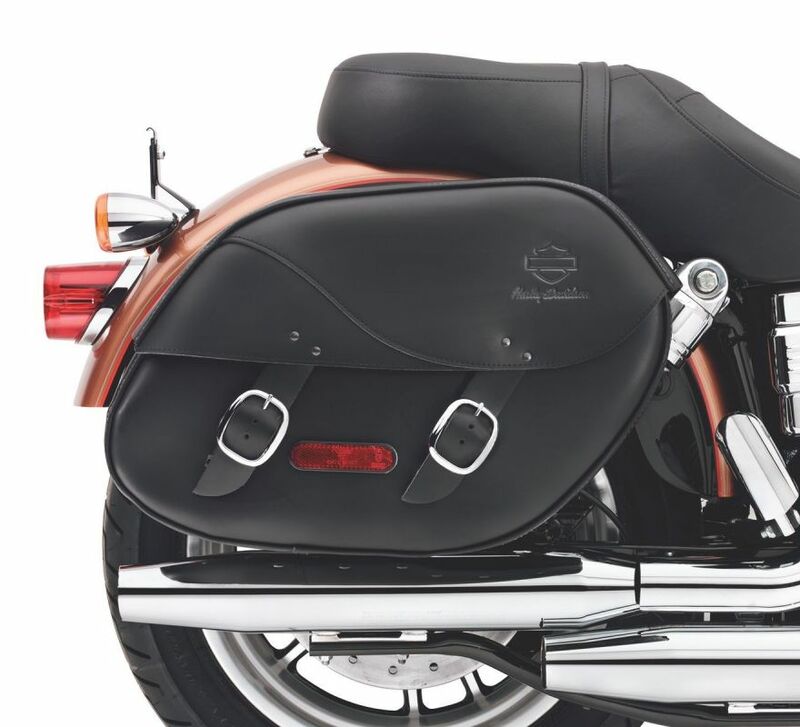 '10-'17 FXDWG models require separate purchase of Turn Signal Relocation Kit P/N 68544-10. '09-'17 FXDB models require separate purchase of Turn Signal Relocation Kit P/N 68227-09. 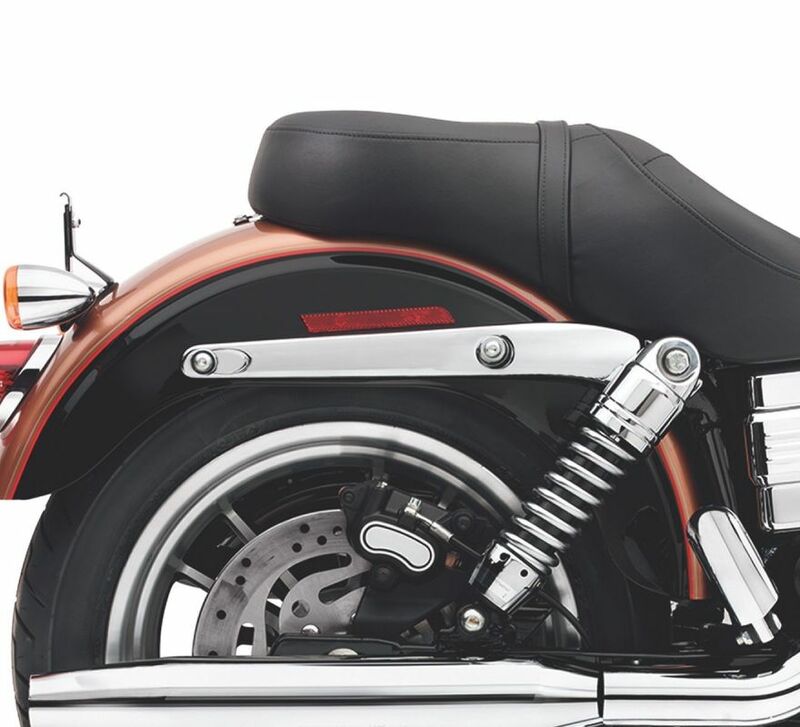 '13-'17 FXDB models equipped with side-mount license plate requires License Plate Relocation Kit P/N 67900130. '16-'17 FXDLS models require separate purchase of Turn Signal Relocation Kit P/N 68227-09 and Side Mount License Plate Kit P/N 60938-10 or 60978-10. All other years and models (except FXDF and FXDWG) require separate purchase of Turn Signal Relocation Kit P/N 68732-02A (Domestic), 68733-02A (International) or Layback License Plate Kit P/N 60215-06. Not for use with Rear Axle Covers on FXDF and FXDWG models.